While the Pro Performance range is designed from top-level cricket, our Storm range is perhaps more suitable to more casual players of the game we love. A little looser in terms of fit, the Storm Track Trouser still offers fantastic performance that we believe cannot be beaten by any other cricket brand. 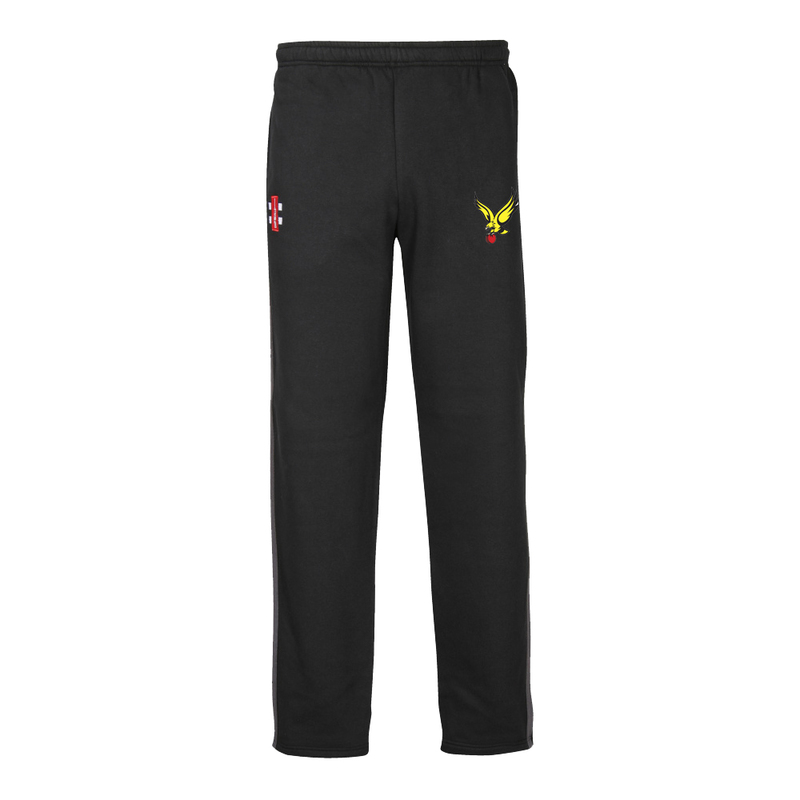 The trousers, ideal for training and post-game but also great to wear in T20 matches, have been ergonomically designed to work with the wearer to improve performance. They move in harmony with the player, ensuring no energy is wasted in movement. Smart ventilation zones on the Storm Track Trousers allow the user to stay cool at all times. Our design did lots of research on trousers and found that most garments can be prohibitively hot. In the Storm Track Trousers, this will not be an issue. Made with 100% polyester, the Storm Track Trouser promises to be durable and lightweight, the perfect long-lasting item to add to you 2019 collection. Size XS 26/29" S 29/32" M 32/34" L 34/37" XL 37/39" 2XL 39/41"